rug making as an integral part. Why bother, you ask? Well, I don’t think rugs, carpets and tapestries, like any great art form, can be entirely separated from the culture that produced them without severely limiting their impact on our senses. 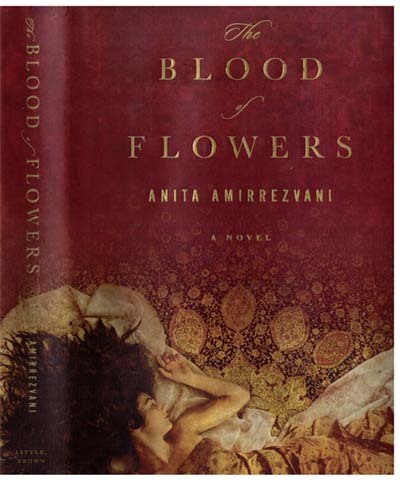 Her book, The Blood of Flowers brings life to the Sixteenth Century capital of Persia, Isfahan. It was here and then that Shah Abbas choose to bring together the traditional arts and artisans of Persia to weave the most beautiful carpets ever woven. The story tells of a poor but talented young woman from the provinces who arrives in Isfahan with her ailing mother and is taken under the wing of a distant relative, one of the most able rug makers of the day. To put it mildly, life in those enlightened times for a young woman was anything but easy. As ever, the poor suffered the most. Marriage was out of the question unless the girl could provide a dowry. A life of servitude with a kind master was the best she could hope for. But as always, some managed to lift themselves out of the mire. Our heroine is one of those; in spite of calamities, setbacks and humiliations galore, she manages to make a meaningful and productive life for herself. And carpet making is integral to her story. As mentioned earlier, Shah Abbas brought carpet makers and other artisans from across Persia into Isfahan with the intent of producing great carpets for commercial purposes as well as his own pleasure. These artisans from the various carpet making regions brought their traditions with them and it is that combination of traditions and artisans that makes this period so artistically fruitful. I don’t know if the author of The Blood of Flowers intended that the storyline mirror the Shah’s actions during this period or not, but I’m satisfied that it did. Like the artisans called to Isfahan by Shah Abbas five hundred years ago, this young woman left her small farming village in southwest Persia where she wove carpets based on local themes with homespun materials and took her talent to the cosmopolitan, eclectic center of the Middle-Eastern Art world. 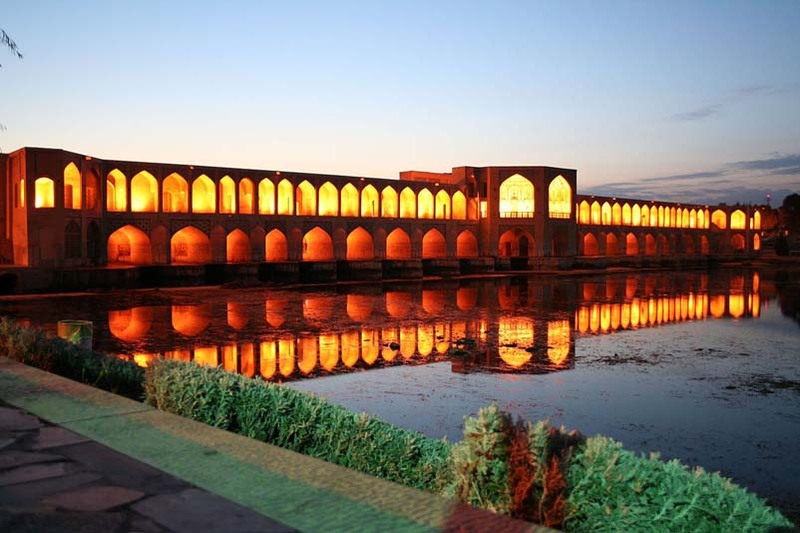 It was there in the great city of Isfahan, amidst the competitive commercial workshops and the royal ateliers with their accomplished artisans and gold thread that her own talent found full expression. I really enjoyed reading The Blood of Flowers. For me the book was more than a book, it was an experience, and I feel like I actually spent time in the carpet workshops and royal ateliers of Sixteenth Century Persia watching the creation of the most wonderful rugs ever woven–a sense you can’t get from a history book, no matter how fact-filled.